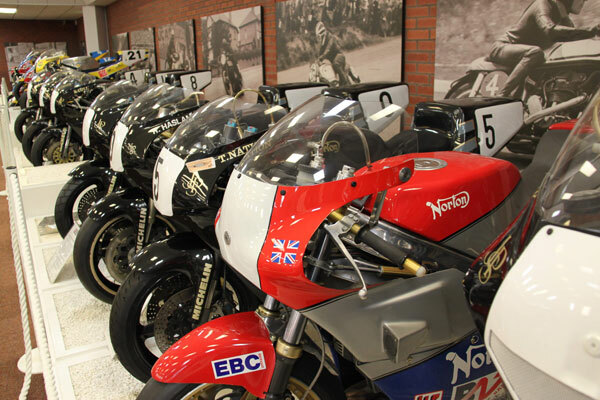 The National Motorcycle Museum in Birmingham has confirmed that it will be running a temporary ‘pop up’ museum display in the heart of the race paddock at this year’s Classic TT Races presented by Bennetts. 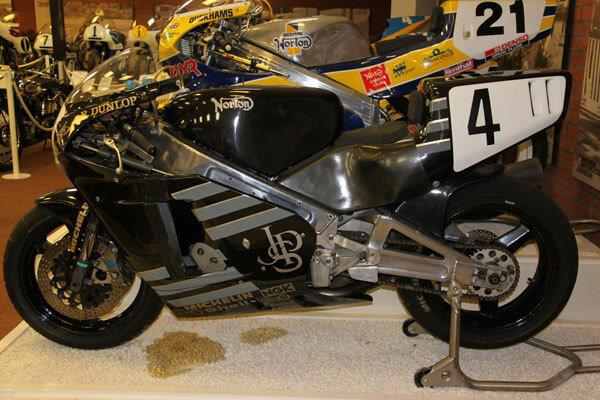 The free admission display will feature thirty famous, and historically significant, ex-works Norton Racing machines including bikes with notable TT race winning pedigree and the iconic JPS Rotary Norton’s that made such an impact on the British Championship in the early 1990’s. Every decade of Norton’s Race history will be represented from the early 1900s to the present day. The assembled machines will narrate the complete history of Norton Racing from the Norton Twin that Rem Fowler raced to become the first multi-cylinder winner in the inaugural TT race in 1907 through to the latest incarnation of the Rotary Race machines developed by engineering guru Brian Crighton in 2013. 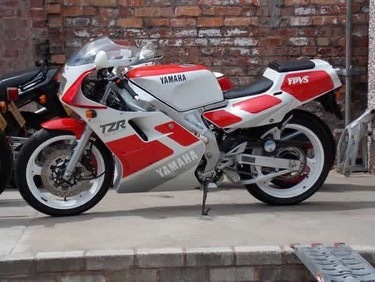 The display will include all 13 Rotary race bikes that will be taking part in the ‘Norton The Rotary Years presented by the Isle of Man Steam Packet’ parade lap as well as the 2 prototype Rotary race machines. 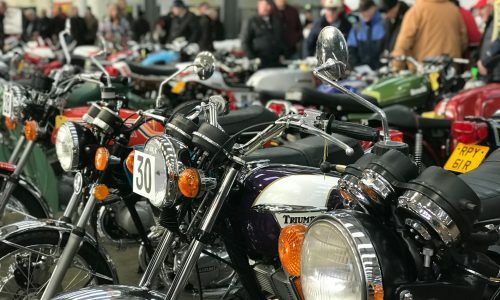 The display will be the largest gathering of genuine ex-works Rotary Nortons ever assembled as well as being the greatest single display of factory Norton race bikes in history. The display will also feature the 1949 Norton International on which Geoff Duke won the Senior Clubman’s TT and the 1992 Rotary race machine that William Dunlop will ride in this year’s Motorsport Merchandise Formula 1 Race. Members of the “Friends of the National Motorcycle Museum” visiting the Classic TT are being offered complimentary hospitality and refreshments, and a chance to meet the race team, in the team garage annex which will form part of the museum display.